A restaurant that also features a fresh meats section and mini groceries section to help you with your busy lifestyle. Khan Baba Halal is owned and operated under strict Halal guidelines serving the Franklin Park and neighboring communities with fresh food prepared daily at the location. In case you are looking for a quick take away option, Khan Baba Halal is the way to go. We ensure timely preparation of food, with our fully equipped kitchen and trained chefs. You can also enquire about our catering services and set up an appointment for a catering order. 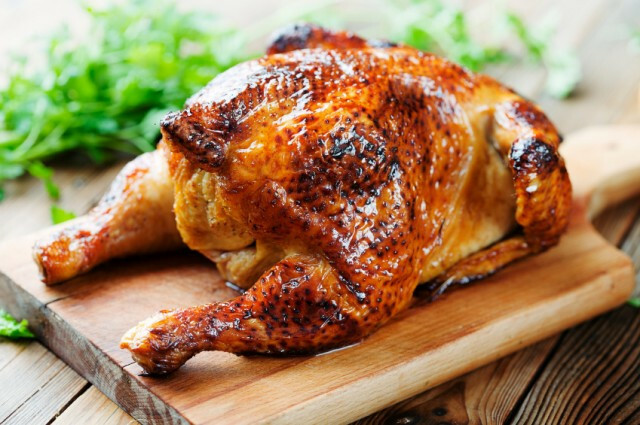 We can handle large orders for weddings, parties or office get-togethers, and will customize the food based on your preferences. Whether you want to go out with your family, or your friends, you should try us out for a wonderful experience. We are best known for our non vegetarian menu items, but some of our vegetarian options are highly competitive as well, because we take great care in preserving the authenticity of our recipes. Our range of fresh and authentic food is a source of bringing smile to the faces of our customers. Hence, we take great pride in the food we serve. If you wish to experience the paradise on earth within one bite then our food is what you are looking for. Our food is our strength. At Khan Baba Halal, we promise succulent and flavorsome food that will always leave you craving for more. To ensure quality, the ingredients are used following stringent quality checks and hence, we never compromise on the standards of quality of food at our restaurant. Our cuisine primarily covers the vegetarian and non vegetarian starters and main course dishes that are a delight to your taste buds. Our chefs leave no stone unturned to bring a mix of richness and varied flavours to our food. For vegetarian lovers, the dishes that they can most relish include vegetable samosa, malai tikka, halwa puri, daal channa, channa masala, veg biryani, alu gobi, palak paneer, etc. We have an exclusive range of options for non-vegetarian lovers as well. 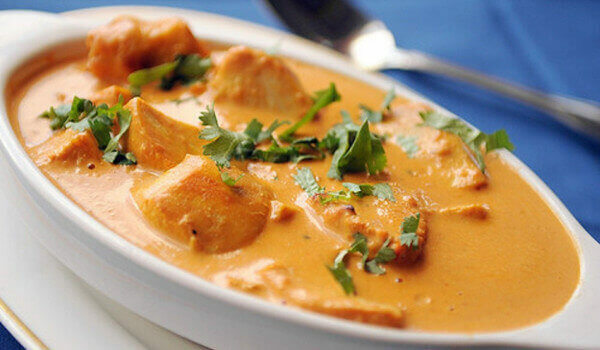 Beginning from starters the list includes chicken samosa, chicken korma, chicken karhi, butter chicken, goat korma, etc. While the most relished main course dishes include chilli chicken, chicken tikka masala, nihari, chicken 65, etc.